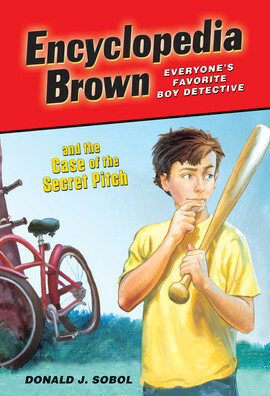 Leroy Brown, aka Encyclopedia Brown, is Idaville neighborhood's star detective with his own detective agency--and he's just 10 years old. 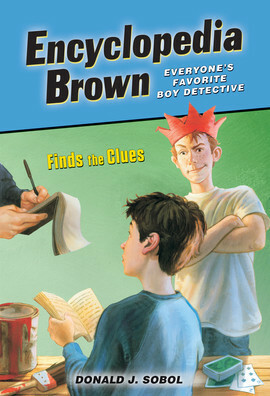 With an uncanny knack for trivia, he solves mysteries for the neighborhood kids and also helps out his chief-of-police dad every night around the dinner table. 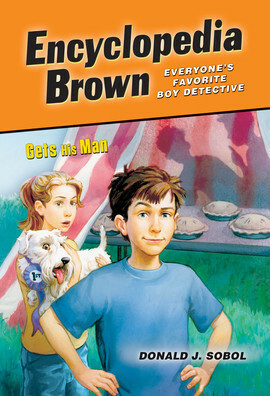 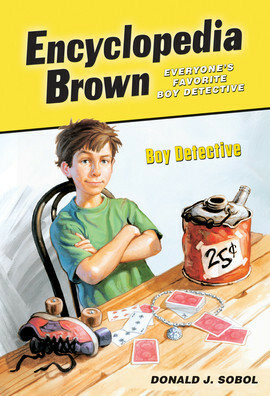 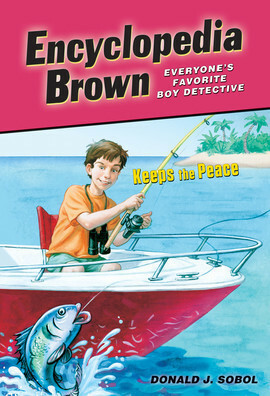 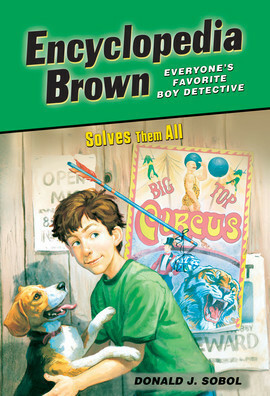 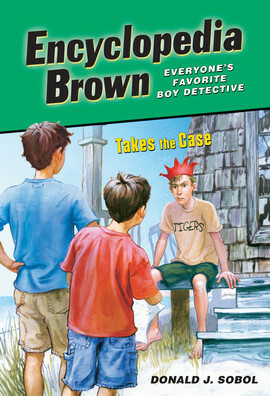 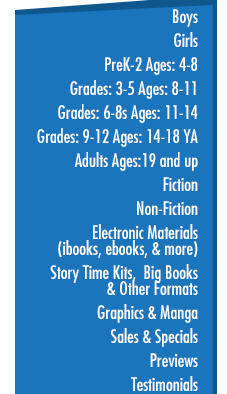 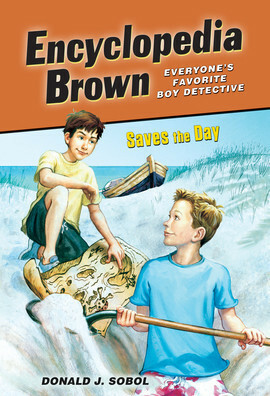 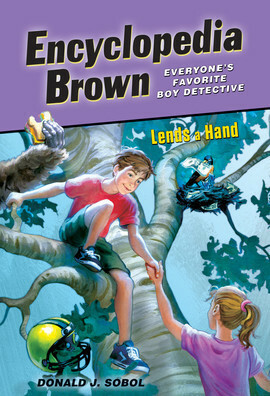 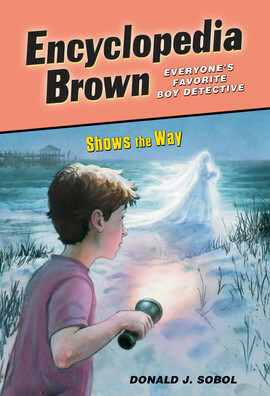 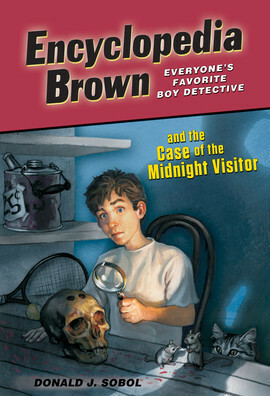 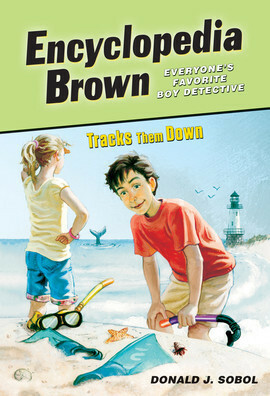 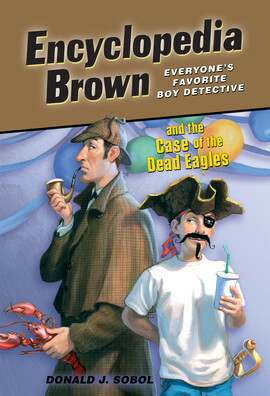 Life in Idaville is never dull--because Encyclopedia Brown always has an intriguing mystery to crack!